Yang talks with high-ranking officials of Pakistan to see how the Pakistan people react to the West and how they examine their own domestic realities. Yang Rui, currently works for CCTV-News, an English channel of China Central Television. He used to work for China National Radio as a sub-editor for world news. He got the job at CCTV in 1988 when he quickly became the co-host of Focus, CCTV's first current-affairs magazine show in English. He is the producer and anchor of the 30-minute current-affairs talk show called Dialogue. This show enjoys the highest rating on CCTV-News. Each week this program is broadcast from Monday through Sunday. 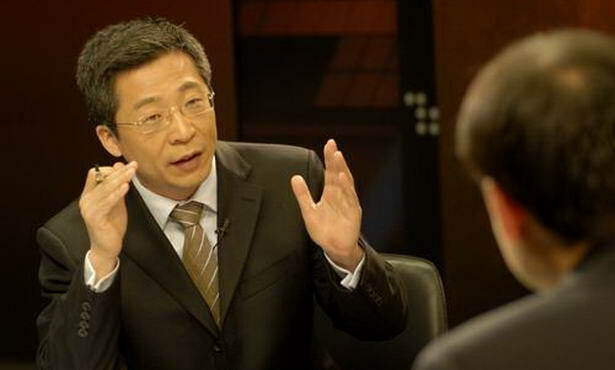 As anchor and producer, Yang Rui pursues objective and accurate reporting. He understands the international society and his own mission. He has won many prizes and honors over the past decade.